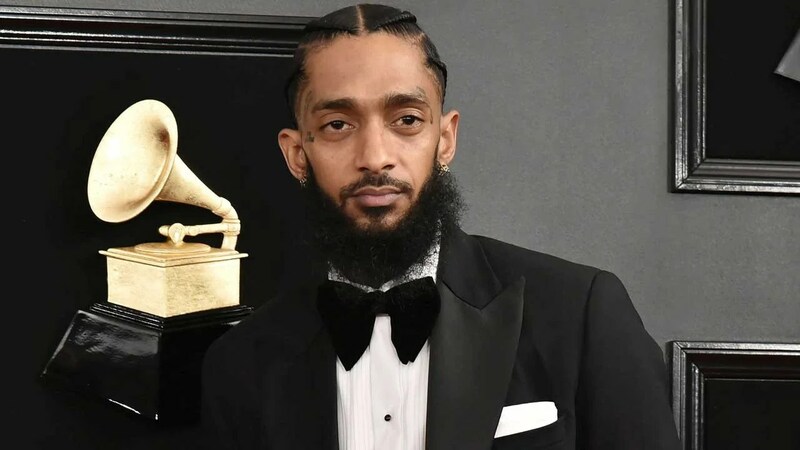 #NipseyHussle was just shot & killed in the Hyde Park neighborhood of Los Angeles, south of the Crenshaw area. Nipsey Hussle was at his clothing company called the Marathon Store. He opened the place back in 2017. Nipsey is believed to have ties to the gang known as Crips. However, despite his ties with the gang, Nipsey Hussle has worked with artists YG and The Game both of whom have been tied to Bloods. Nipsey dropped his first studio album last year called “Victory Lap” which received a Grammy nod for Best Rap Album just a month ago. Nipsey released 10 projects independently before releasing his debut album, which was distributed through his own record label, All Money In, and Atlantic Records.